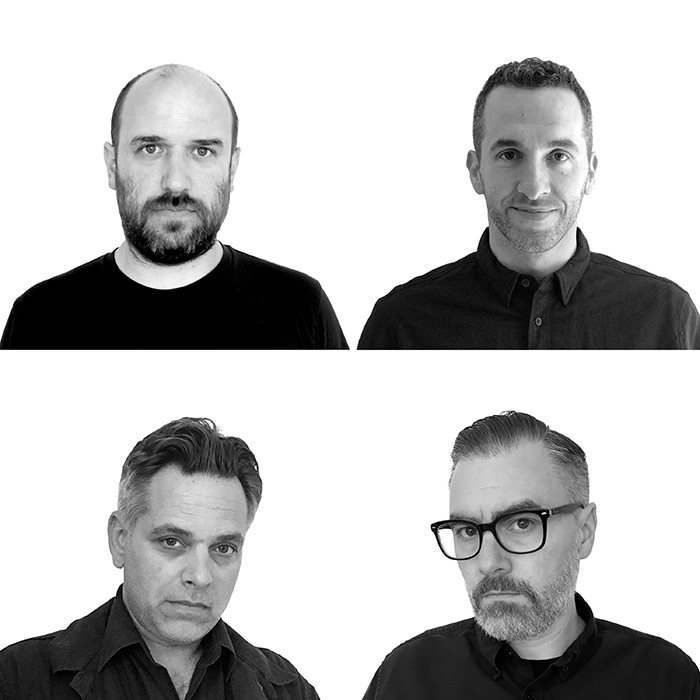 Lo Tom is made up of David Bazan (Pedro the Lion), Trey Many (Velour 100, Starflyer 59), TW Walsh (Pedro the Lion, The Soft Drugs), and Jason Martin (Starflyer 59), friends who started playing music together when they were still pretty much kids. While many bands are a collaboration between artists with a message, a shared vision for a record, or an idea of a sound they want to create, Lo Tom is a group of friends who missed making noise together and wanted to hang out. The album they made together is loose and conceptual. What makes this record special is not just how it's built on melodies and riffs and songs with the looseness and ease of four friends who have been making music together for decades, but how vibrant and energetic and smart and funny and fun it is. For fans of a particular brand of indie-rock founded in the seventies and eighties and honed in the nineties and oughts, Lo Tom is one of the best things to arrive in a very long time. Don't worry, spiders, I keep house casually.